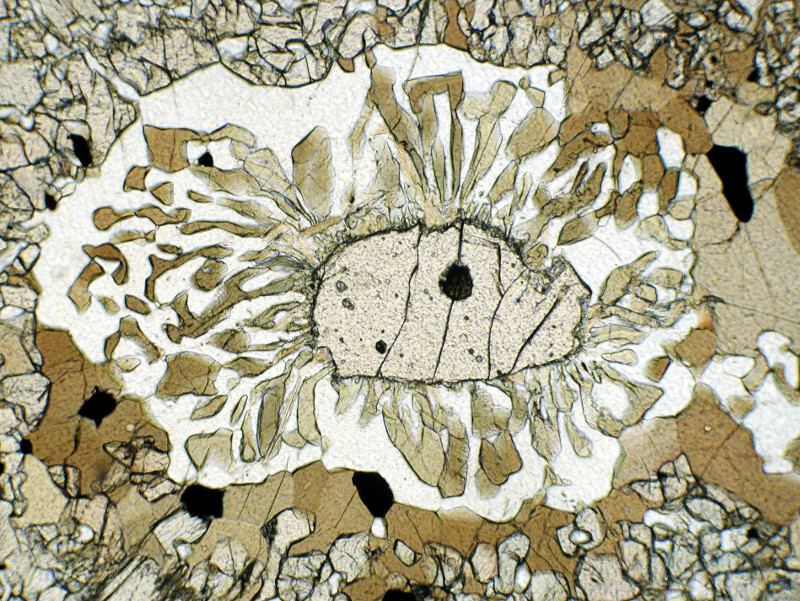 The International Eclogite Conference (IEC) was established by David C. Smith who convened the first meeting in Clermont-Ferrand, France, in 1982. The main purpose of the conferences which are organized in different countries every two years is to promote worldwide communication and cooperation among scientists who study high-pressure and ultrahigh-pressure rocks. The directing body of the IEC is the Coordinating Committee, which consists of one National Representative of each member country. The National Representatives are elected by the collective members of the Coordinating Committee. The president (currently Hans-Peter Schertl, Ruhr-University Bochum, Germany) is elected for a 2-years term.